What’s the Present and Future of Indie Publishing? 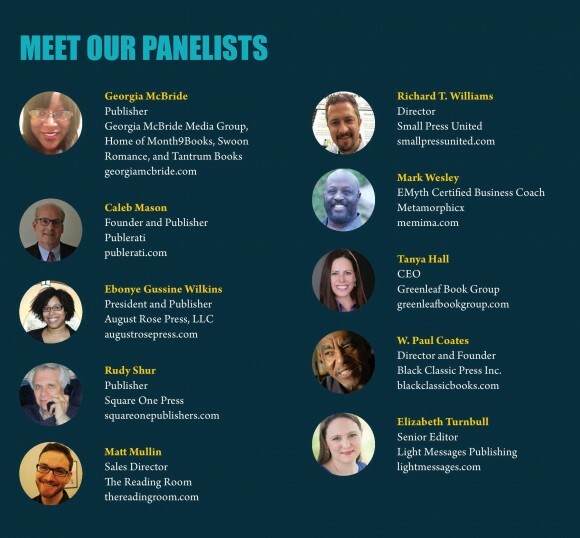 In January 2016, I was interviewed along with several other independent publishers to discuss how the industry has evolved and what the future of indie publishing might look like. Exciting! Indie publishing is an opportunity for multiple voices to be heard without the weigh-in of monolithic standards which typically exclude diverse perspectives. In a sense, an indie publisher is someone who stands up and says ‘my voice matters too.’ It’s a powerful assertion of strength. Read the entire exchange on the Independent Book Publishers Association‘s website.